Shoppers weigh in: what shoes get you through your weekday chores and your weekend adventures, maintaining a high level of both style and comfort? At Rack Room Shoes, we thank men’s casual boots for outfitting us for all of our escapades – whether that’s climbing up a set of stairs to our favorite local watering hole, or trekking up a mountain to chase that perfect view. Our selection of casual boots for men will get you through thick and thin.  If you’ve been searching for a pair of rugged and reliable, durable leather boots for everyday-wear, look no further – we’ve got what you’re looking for. When you need a pair that offers both style and comfort, opt for a lace-up style that’s perfect for all-day wear. And if you’re looking for a cool style to match your favorite jeans for a relaxed Saturday at home, we’ve got those fashion boots, too. 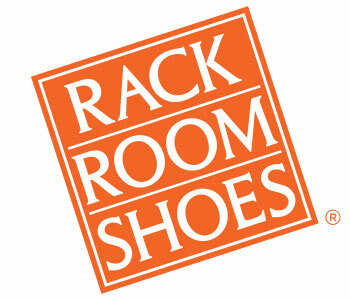 Whatever your needs might be, check out Rack Room Shoes and find the perfect pair of casual boots for men today.